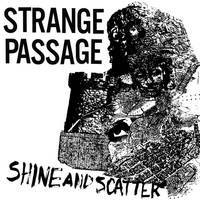 LP treatment of Strange Passage's out of print tape! 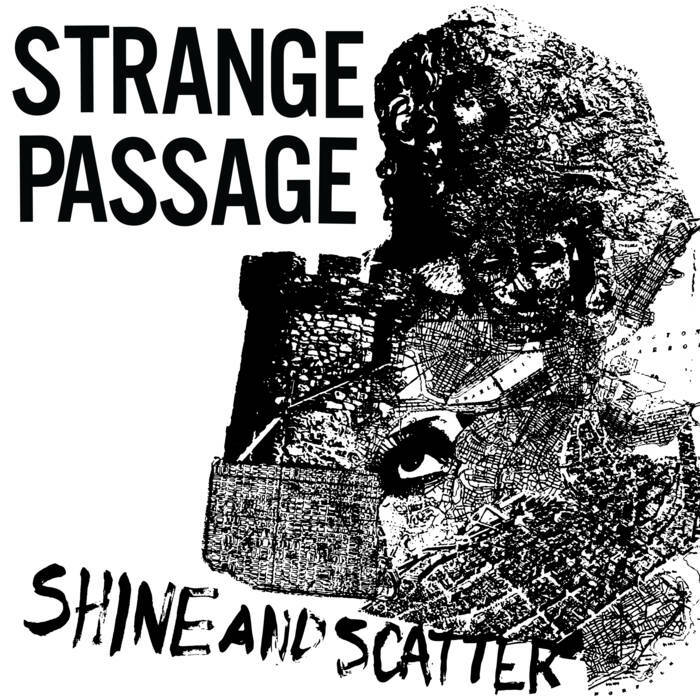 Shine and Scatter pressed on black vinyl with hand-screened jacket. Comes with single-sided 8.5"x11" black-and-white insert.